There was a greater feeling of foreboding watching the Indian wild dogs than the tigers. The tigers treated us with regal indifference. 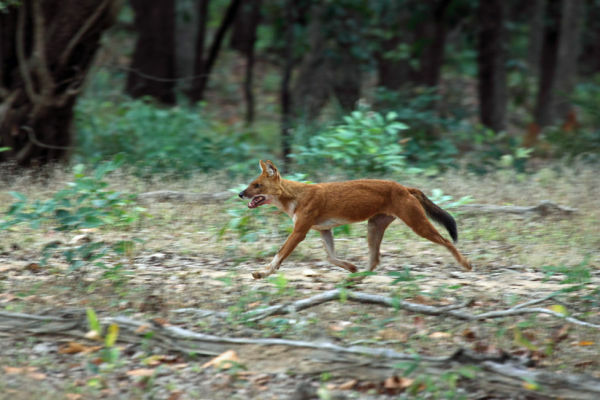 We were fortunate enough to see the wild dogs hunting which is apparently a rare sighting in Kanha.